I can't believe that we are at the end of October! November is filled with wonderful holidays and celebrations. 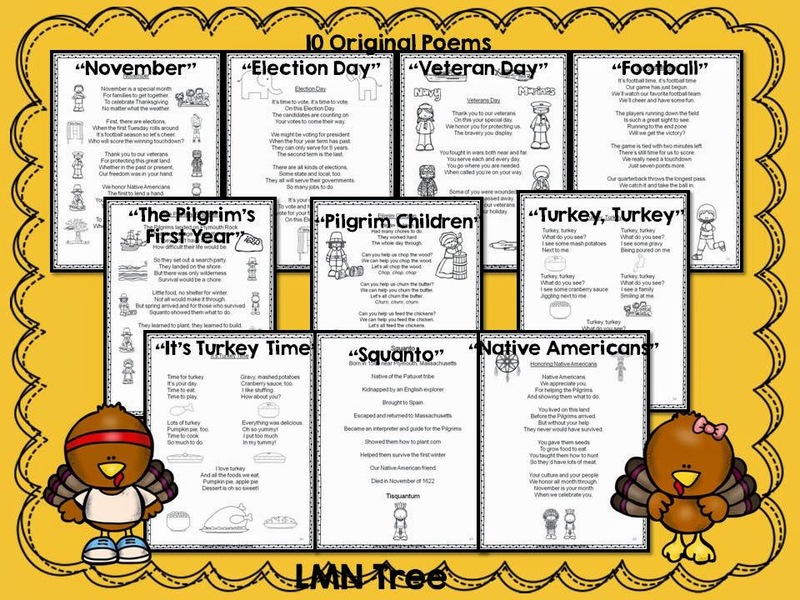 So I cooked up a November Poetry Unit with 10 original poems about Election Day, Veterans Day, Football, Native Americans, Pilgrims, Turkeys, and Thanksgiving. Look at the poem below. There are so many ways to use this for teaching the 5 components of a balance literacy program. It is the first poem in my new November Poetry packet. I see compound words, proper nouns, and plural nouns. You could also use it to teach syllables as there are 1, 2, 3, and 4 syllable words. 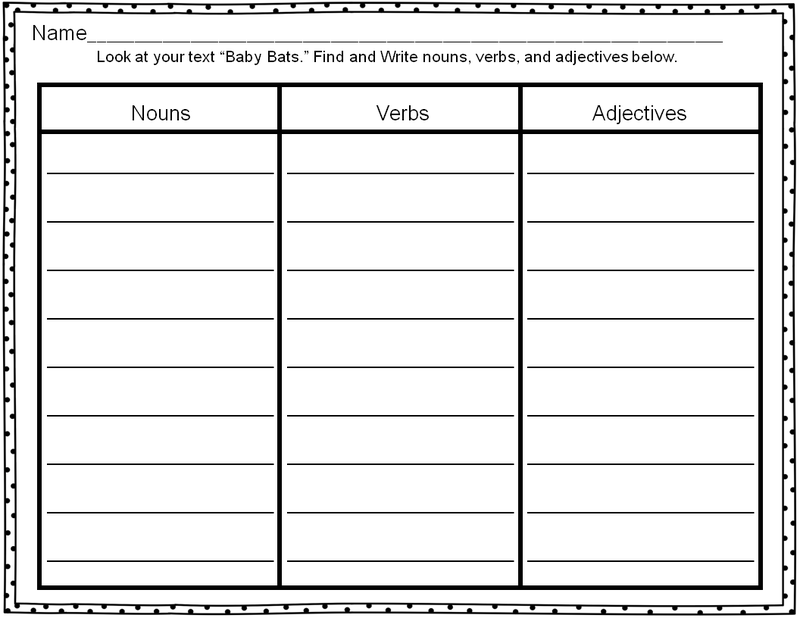 There are lots of verbs and adjectives to find and short a words. Look at the words season and weather. Learning the different sounds of ea is a great phonics lesson. 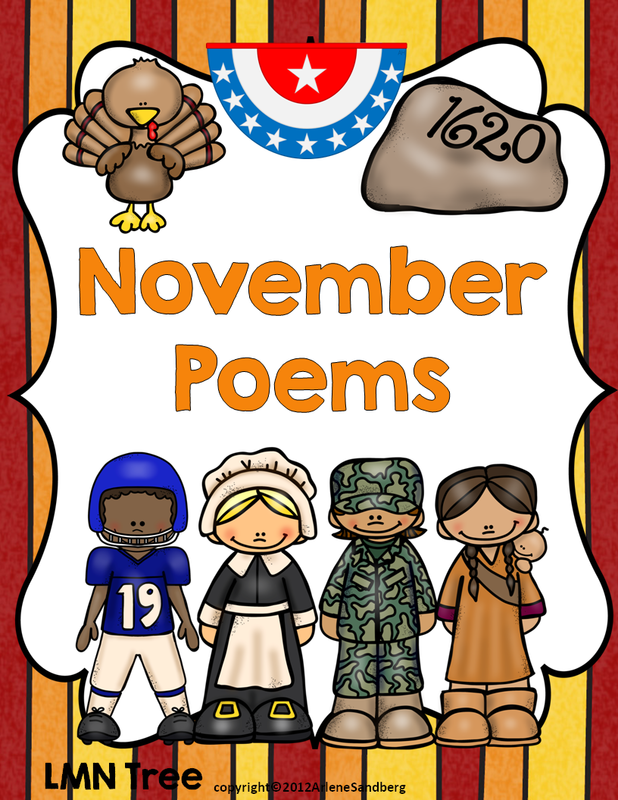 After learning the poem, ask students about things that happen in November. This is a great way to check for understanding. As a writing activity, I included one in my packet. Poetry is a great way to help students build fluency, even when you have struggling readers or ESL students. 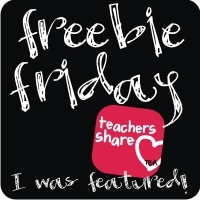 It is a great way to get all your students to participate. When students read aloud they develop expression, phrasing, and most of all fluency. For your struggling readers try Echo reading. First you read a line or stanza and then they read it. You can start by having students echo a line and then a stanza. Repeated reading helps develop fluency. You can also Choral Read the poems. Another strategy is Pair Unison. This is where the teacher and student read the poem together. You can also send the poems home so that parents can read them with their child. The more fluent they are the more confident they will be. Here are the 10 original poems included in this packet. Here are the Poetry Writing Activities in the packet. 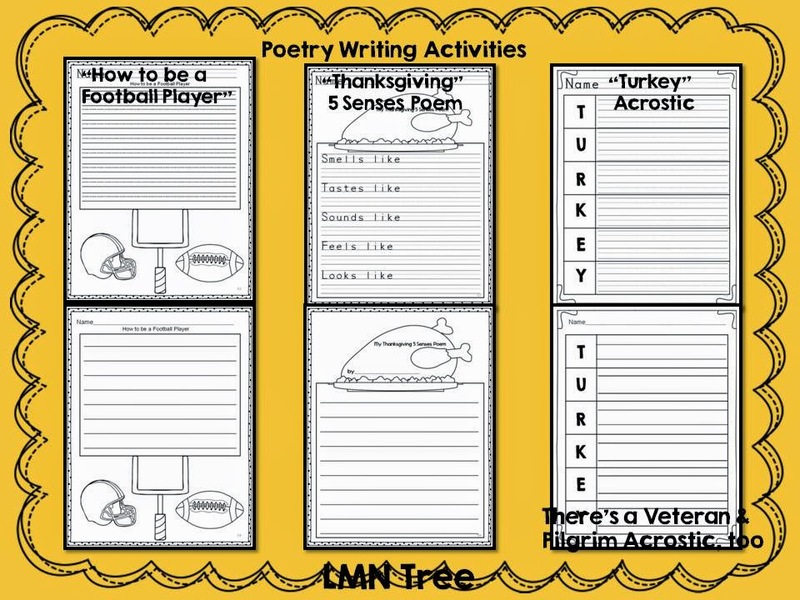 Students will write 3 different types of poems: A "How to be" Poem, A "5 Senses Poem" about Thanksgiving, and Acrostic Poems. There is one for Turkey, Veteran, and Pilgrim. When you download the Preview file you will see sample pages of all the Poems and many of the literacy activities for each one. There are also 3 different literacy activities and Informative text, Opinion Piece, and Narrative Writing Activities with Graphic Organizers. If you would like to check it out please click on the image below. 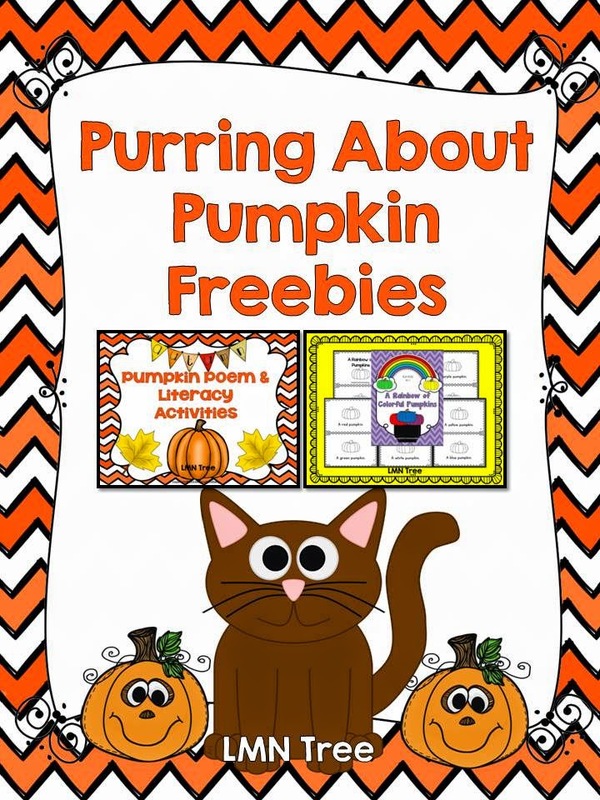 In case you missed this fun Fall Poem and Literacy Activity Packet from a previous post you can download it by clicking on the image below. Of course I have a Thanksgiving freebie for all my followers and viewers. To download your free packet just click on the image below. Have you checked out all my new Pinterest boards? To follow just click HERE. Here are my most popular ones. Election Day is less than 2 weeks away and I thought you might like to know about some great resources to check out. Even though it is not a presidential election it is important for students to know that all elections are important. I live in a state where these mid-term elections are very important not just to the people of Florida but at the federal level as well. I'm sure that many of the elections where you live are as important as the ones here in Florida. I found a great resource called Congress for Kids where you can find "I Spy" activities, Election Day Projects, Things to Think About and lots of fun activities about Elections, Voting, Candidates, and more. Just click on the image below to check it out. Here's another good site for an Election Day Activities containing lots of vocabulary words, Introductory Lessons, The Importance of Voting, The Election and more. You can access it by clicking on the image below. Of course you can always count on Scholastic for some great activities for all grade levels. They have activities for a class mock election. 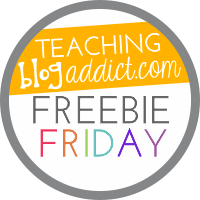 To check out all their free resources just click on the image below. If you are looking for great lesson ideas for elementary, middle and high school students you might like to checkout this site called Growing Voters. Just click HERE. Two years ago I created an Election Day Unit: Grades 2-3 for the presidential election. I just revised and updated it to make more applicable to all elections, the election process, and Election Day. It includes an original Shared Reading Book, Reading Texts and Comprehension Questions at the 2nd and 3rd Grade levels as you can see in the image below. Students will also write about the Main Ideas and Details of the the Reading Text: "Election Day" and find information about their own state elections. I have also added a fun Election Trivia Scavenger Hunt Activity, new Picture/Word or Fact Cards Activity as well as new Opinion Piece Writing Prompts. 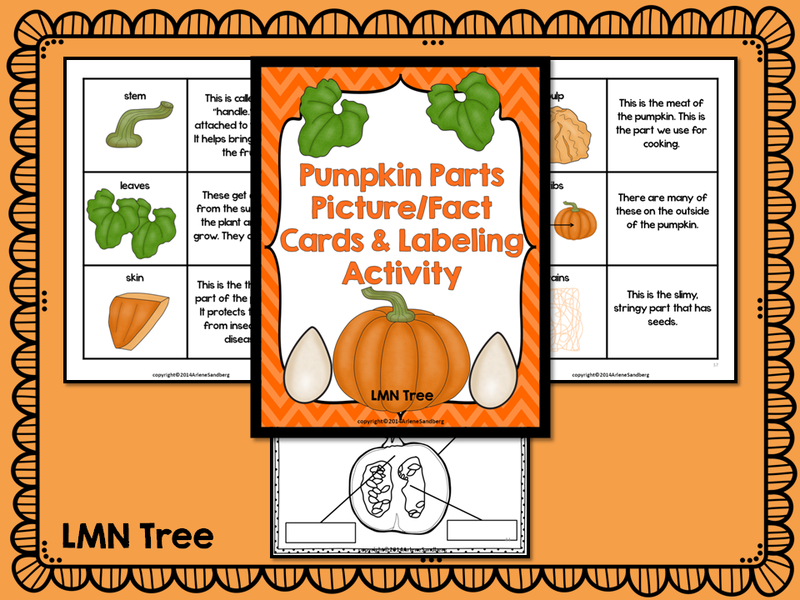 Just click on the image below to check out all the activities and materials in this packet. 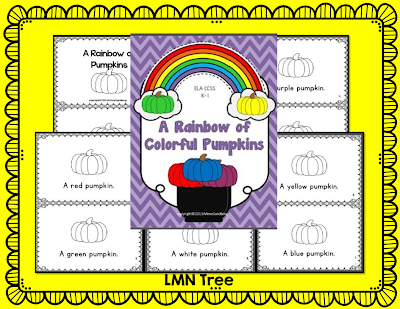 Just download the preview to see sample pages of all the reading texts and many of the other activities in this packet. Finally the freebie for all of my followers and viewers. Election Day is great for a home-school connection activity. This packet includes the Follow your State and Local Elections chart you can see below. Students can talk about these with their parents and find information on the internet, TV, or the newspaper. There is also a Venn Diagram and Student Writing paper included. You can download your free packet by clicking on the image below. I have lots of new Pinterest boards for you to check out and follow. Just click HERE. Here are a few of my most popular one. 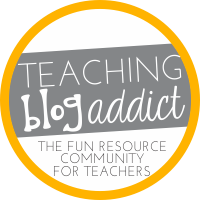 I hope you will enjoy using them with your students. Thanks for all you do to make a difference for your students.